Are you looking to partition a room? Pure Office Solutions Ltd are specialists in everything from the supply right through to the installation of partition walls. Our partition wall services include interior office partitions, aluminium framed partitions, frameless glass partitions, Bi-block partitions, fire rated system partitions, high wall partitioning, operable walls, jumbo stud partitions, demountable partitions and glazed office partitions. 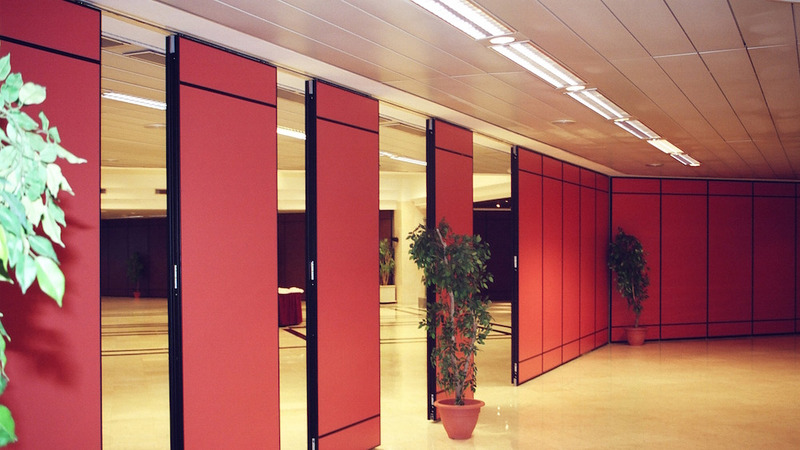 As well as part of our services at Pure Office Solutions we can fit different types of partition wall dividers such as wall dividers, sliding room dividers, folding room dividers, wooden room dividers, office room dividers and office dividers as well as a white room divider and a folding screen room divider. You may want a divider to be installed to separate a room and allow it to be used for a different purpose. You may not want a partition wall to be permanent either. Therefore we offer fixed partition room dividers however they can be moved around to your convenience, these include a sliding partition wall and a moveable partition wall. 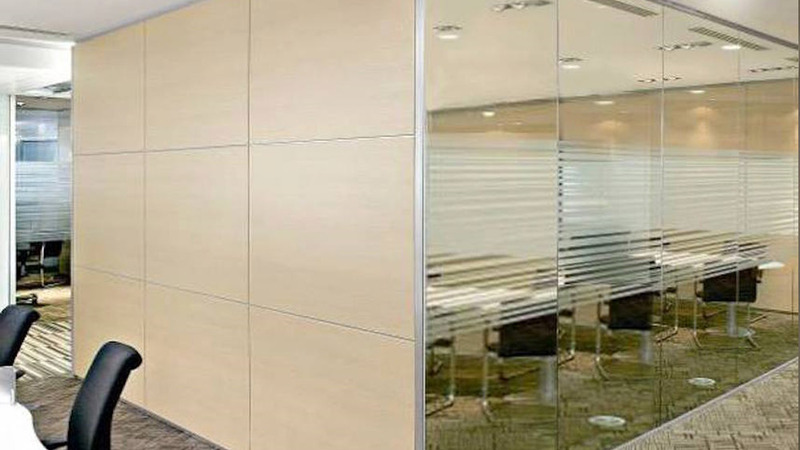 Our extensive range of partition walls can be used to create stylish, modern and functional office interior decoration. Our products are specifically designed to suit all budgetary requirements whether seeking a low-cost solution or a high-end specification. 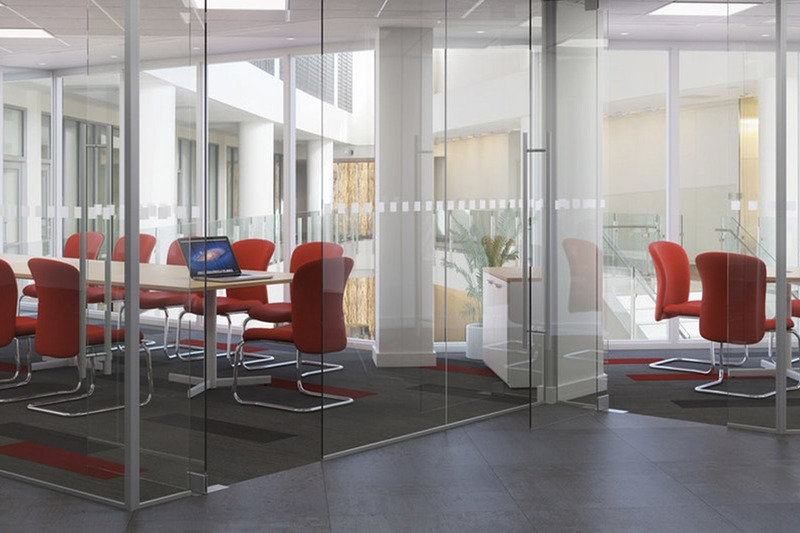 The full office interior range consists of partition walls, glass walls, plasterboard office fit outs and frameless glazed partitions, all with an extended variety of vinyl finishes, paint colours and timber or glass doors. Our room divider doors can be fitted on a partition screen or any other of our room separator services. They allow easy access into a room and let a room have a bit more privacy. Designed for simplicity, quickly demountable and re-installed, ensuring minimal site disruption to any relocation, with high fire resistance and acoustic performance. A framework of aluminium studs clad with plasterboard is used for solid modules combined with our factory manufactured steel framed door and pre-glazed window units, with the option of integral blinds. Minimal track profile finished in polyester powder coating. Deflection head to accommodate for any movement within the building. 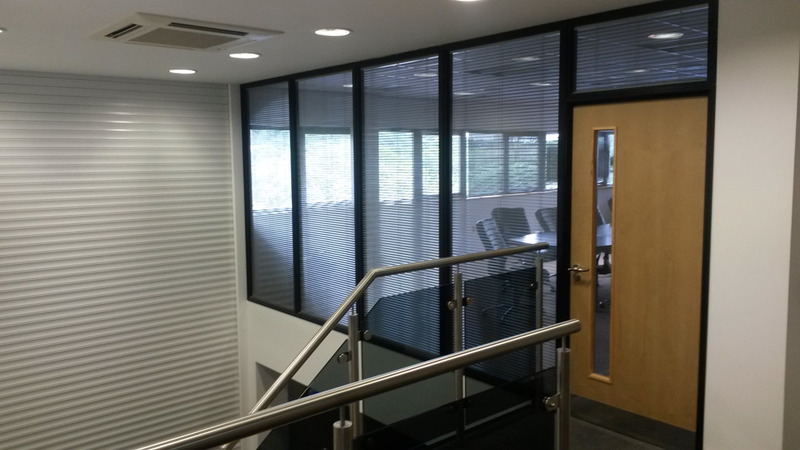 Glass ranges from 10mm toughened glass to 12.8mm acoustic laminated. Curved glass, electric switchable/ privacy glass and fire rated glass also available. 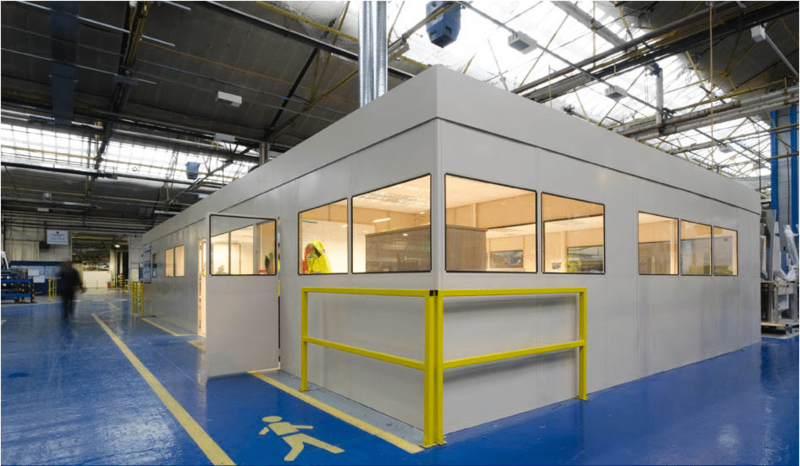 Steel Partitioning are designed to be used within industrial environments. They can be constructed in single skin, double skin or mesh partitions. The modular panels are pre-fabricated allowing for a quick and efficient install. They offer exceptional strength and security. They are can be relocated as and when required. Pre-assembled solid or glazed panels are hung either horizontally or vertically onto a site installed framework of recessed head and base channels, studs and transoms. 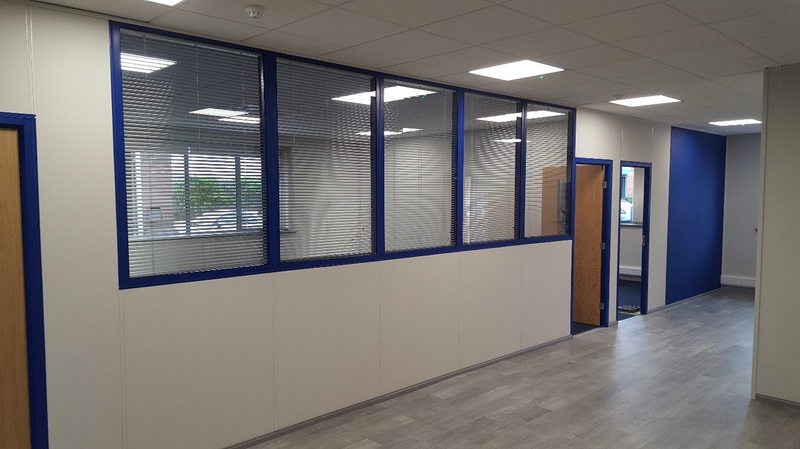 Bi-Block partitions are modular partitions which come in a choice of panel finishes including: Plasterboard, Melamine, Glazed, Veneer Faced Chipboards. Fire-rated partitions are internal walls that provide vertical fire separation in structures such as dividing walls. These walls are typically non-load bearing. A fire-rated partition is a partition for which the fire resistance performance has been determined according to the appropriate European standards. 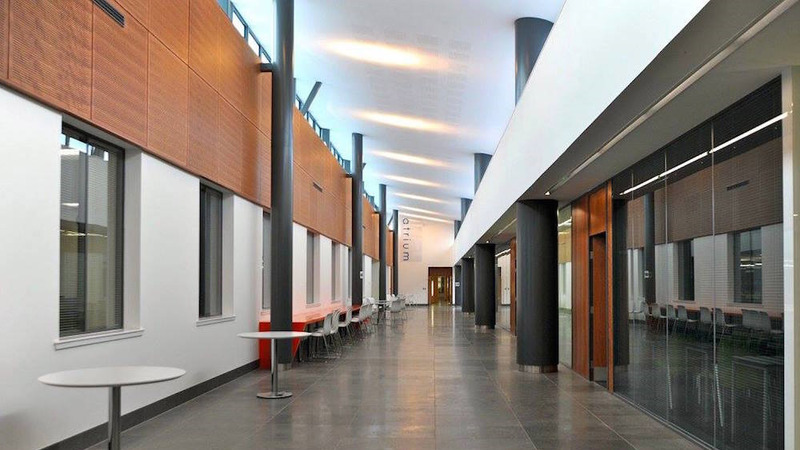 With the requirement for Fire Rated Systems now a common occurrence with all commercial fit-outs, we can supply you with a range of fully tested fire rated partitioning products and doors. High Wall Partitions can reach heights up to 7 metres. They are designed to allow for use of large glazed panels whilst complying with all required building standards and regulations. High Wall partitions can achieve extremely high fire resistance and acoustic performance. Operable and movable wall solutions for the offices and commercial buildings. A building partition composed of several large panels which are hung from a ceiling track, permitting the panels to be moved easily from their closed position (in which the panels form a partition) to an open position (in which the panels are stacked against each other); the panels also may be supported by a floor track. Most commonly used in factories or warehouses. Jumbo stud partitioning refers to a large metal framework to which plasterboard is secured to create a non-load bearing diving wall, enclosure or wall lining. It is efficient and cost-effective solution to divide a large area or where a firebreak is required. The extra width of the studwork provides greater stability where the wall is particularly high. To give added rigidity, two layers of plasterboard on each face create a reinforcing, laminating effect. We can assure you of the highest standards of design, manufacture and installation.